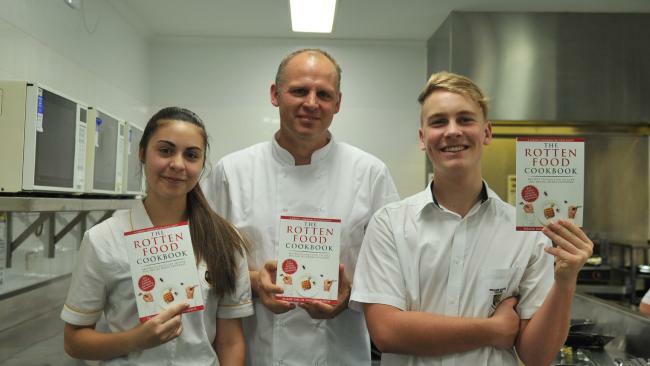 What The Rotten Food Cookbook has quickly shown me is that there is a fascination in talking about food poisoning and it is far more fascinating than talking about food safety. I think that is because food safety is perceived to be a list of dos and don’ts, while food poisoning is personal. 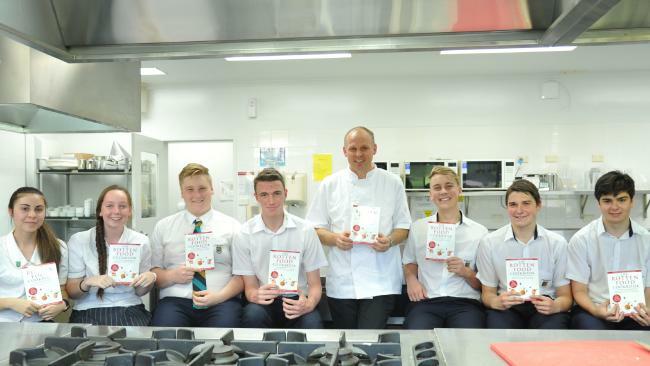 So recently I had the chance to visit William Clarke College to talk about food poisoning with a year 11 class. This was a great opportunity for me to put a recipe to the test. See my post on “Demonstrating Chicken Seizure Salad” to see what I did. At the very start I made the golden rule that I was not allowed to use the term “food safety” at all. This was a talk about food poisoning and not about food safety. It was about teaching them how to give someone food poisoning. Of course they could ask “what is the best way to avoid this” but I am still talking about food poisoning avoidance, not food safety. 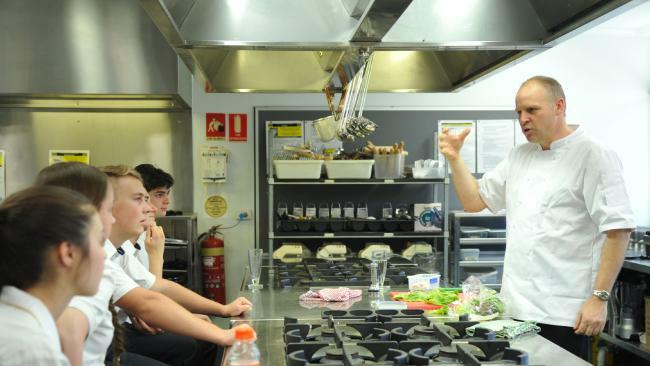 I also made the most of the opportunity and had the Hills Shire Times visit (http://www.dailytelegraph.com.au/newslocal/the-hills/cookbook-spills-dirt/story-fngr8i1f-1227628230166). The photos on this post are thanks to their great coverage.